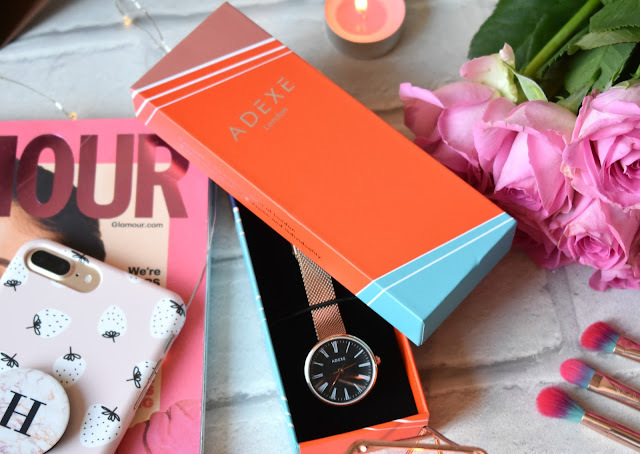 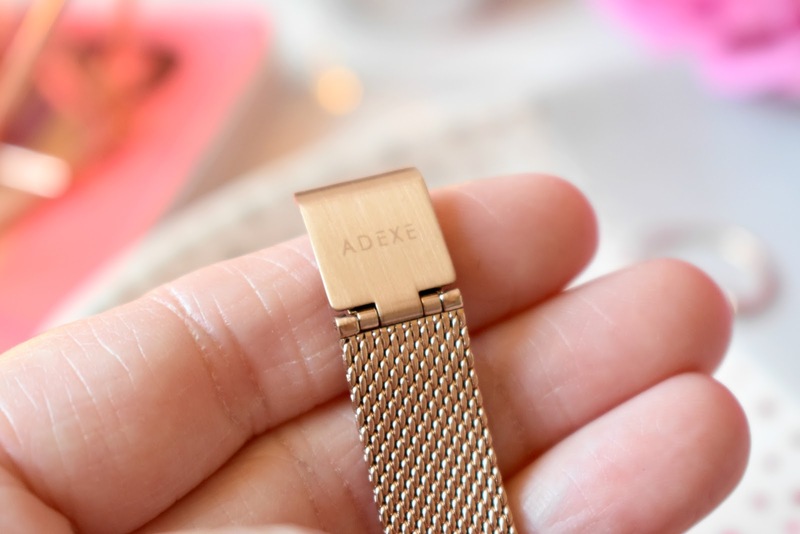 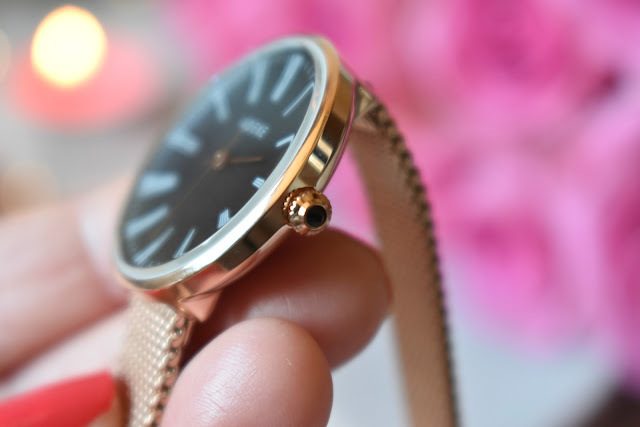 HaySparkle: ADEXE Mini Sistine Watch in Rose Gold! 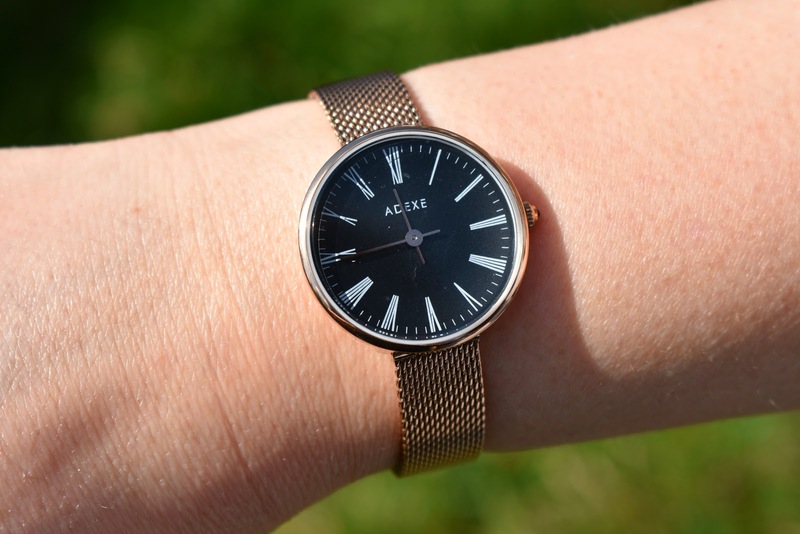 I've seen so many people rave about these watches. The strap detail is so pretty and I love the rose gold colour. 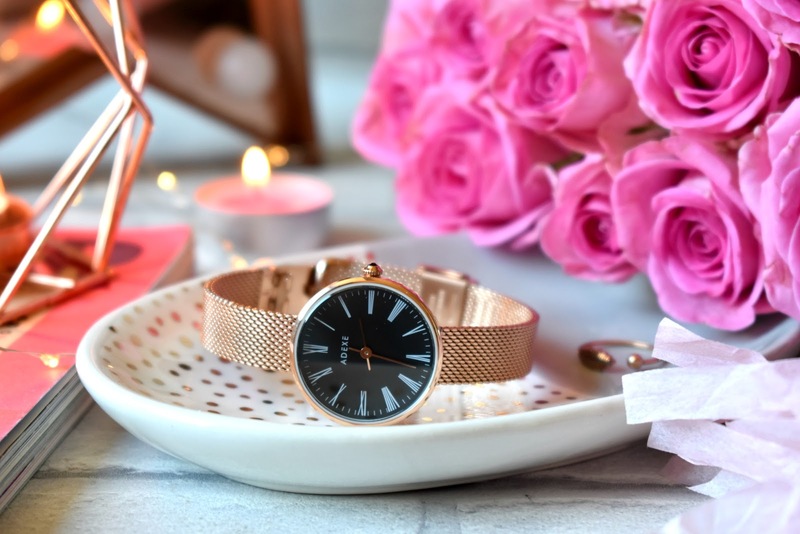 Such pretty photos too!